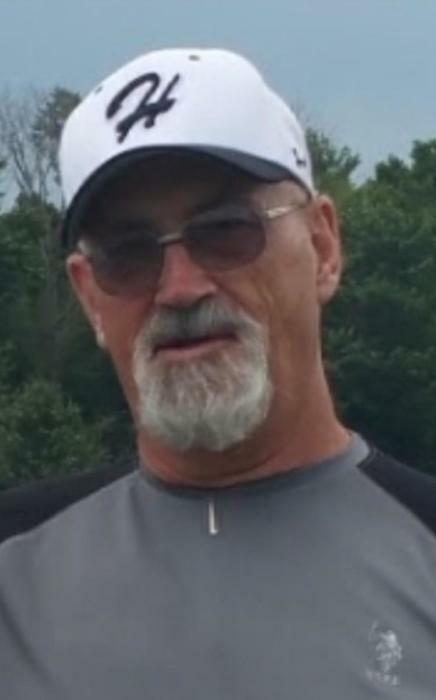 Hagerstown, MD – Ronald Lee Avey, Sr., 72, of Hagerstown, MD passed away on Saturday, April 6, 2019 at his home. He was born on February 22, 1947 in Hagerstown, MD to Elsie Arvella Sampsell Avey of Hagerstown, MD and the late Fred Thomas Avey Jr. He was a 1965 graduate of North Hagerstown High School Hagerstown, MD. Ronald was employed by Maryland Paper until his retirement in 2016. He was a veteran of the U.S. Air Force. He was a member of Conococheague Tribe #84 IORM Williamsport, MD and American Legion Post #222 Clear Spring, MD. Besides his mother he is survived by his daughter Sondra Cardullo and her husband Russell of San Leandro, CA; son Ronald L. Avey, Jr. of Hagerstown, MD; grandson Donovan Petri of Pittsburgh, PA; granddaughter Eden Petri of Pittsburgh, PA; grandson Alex Avey of Hagerstown, MD; grandson Oliver Cardullo of San Leandro, CA; granddaughter Stella Cardullo of San Leandro, CA; granddaughter Charlotte Cardullo of San Leandro, CA; sister Barbara Weller of Hagerstown, MD; sister Linda Cavenee of Hagerstown, MD. The family will receive friends at the Osborne Funeral Home 425 S. Conococheague St. Williamsport, MD on Thursday, April 11, 2019 from 6:00-8:00 pm. The funeral home will be open after 9:00 am on Thursday for the convenience of family and friends.